Your makeup. Your shoes. 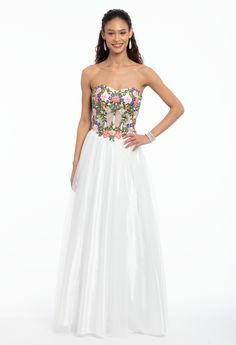 Your dress. Where Prom is concerned, let’s face it: the expenses can add up. And if you’re not careful, it’s easy to wind up spending a ton more than you planned. But what’s a gal on a budget to do for the chicest night of the year? 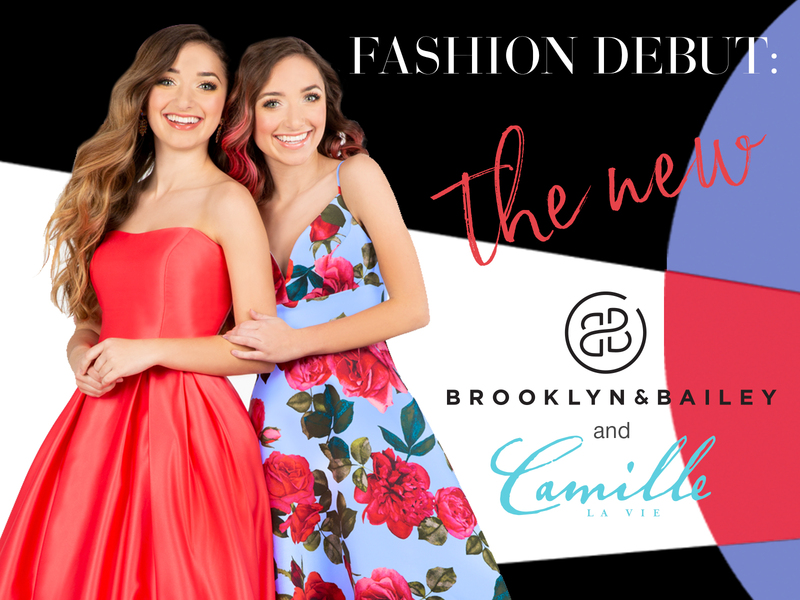 We have a bit of advice: shop our prom dresses $250 and under! 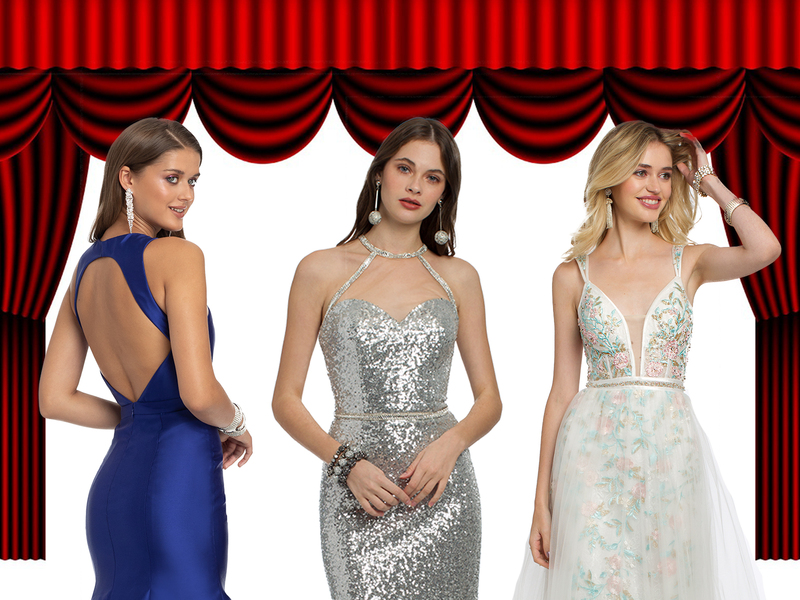 From tiered ball gowns to sleek metallic styles, scroll below for a range of head-turning prom dresses that won’t break the bank.